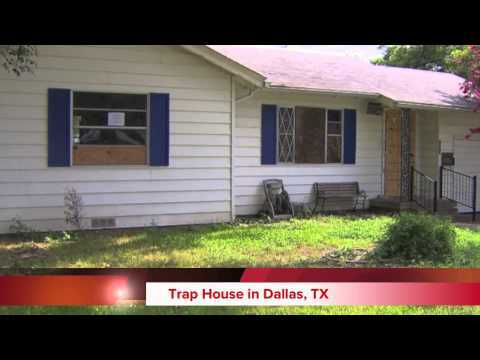 Do you believe that... 3rd graders can shut down a drug house? 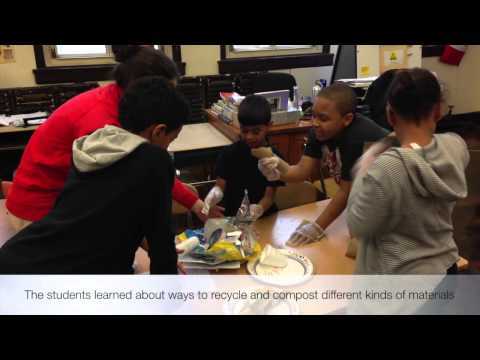 5th graders can create a pipeline between farmers and food deserts? High school students can increase support for mental health at their school? We do. At DFC, we not only believe, we have seen what is possible when students are given the tools to drive social change in their community. In 2018, DFC USA received over 200 projects of change. Each student team identified an issue in their community and used the Feel, Imagine, Do, Share framework to design and implement a solution. In October 2017, the flu was spreading rapidly. Students researched its causes and ways to prevent the flu from spreading. The flu is both a local and global problem. As such, students chose to address Global Goal #3 - Good Health and Well Being. Students brainstormed ideas, including the use of surgical masks and hand sanitizer. 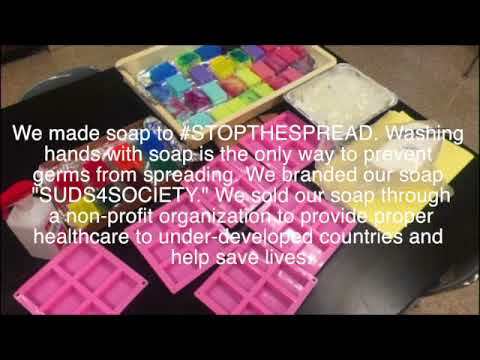 Ultimately, they developed a campaign to #STOPTHESPREAD through proper hand washing. Students surveyed their peers to gain insight before moving forward with making and selling soap, as well as educating their community on healthy hygiene. Students created posters and music videos to present at a school-wide assembly. They also shared their story with 15,000 other students at WEday in New York and were interviewed by CBS. 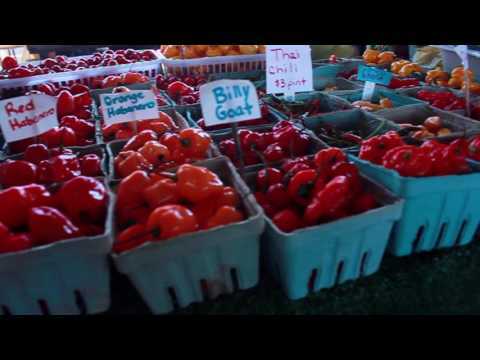 Interested in getting started with Design for Change? Contact us for more info or sign up for your free account now. "H.O.P.E : Have Only Positive Expectations"
"Supporting Refugees in Our Community"